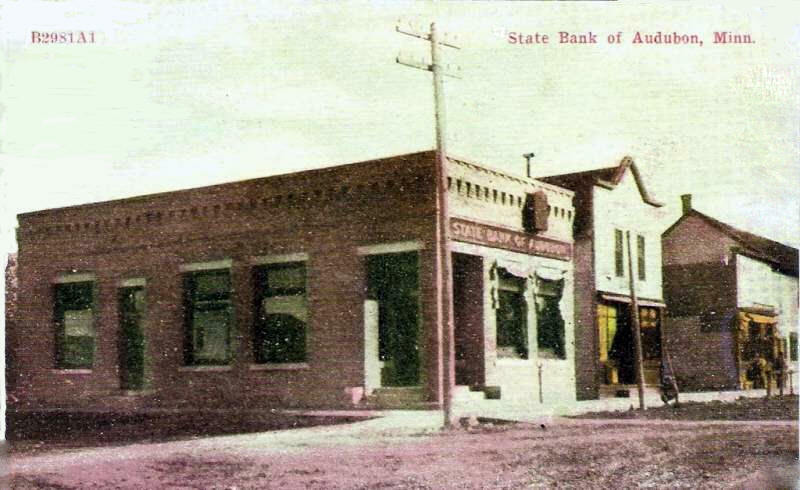 Do you have photos, historical accounts or other items pertaining to the Audubon area? Would you like to share this historical information with the world? 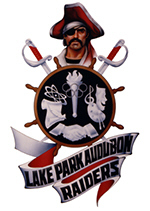 LakesnWoods.com would like to publish your Audubon photos (current or historical) or historical accounts on this website. Original materials can be returned and your privacy will be respected. Audubon is a city in Becker County, Minnesota. U.S. Route 10 serves as a main route in the community. According to the United States Census Bureau, the city has a total area of 0.56 square miles (1.45 km²), all of which is land. The elevation is 1,316 ft (401 m). The elevation is 1,316 feet above sea level. The median age in the city was 29.4 years. 31.6% of residents were under the age of 18; 10.8% were between the ages of 18 and 24; 27.8% were from 25 to 44; 19.1% were from 45 to 64; and 10.8% were 65 years of age or older. The gender makeup of the city was 51.4% male and 48.6% female. As of the census of 2000, there were 445 people, 175 households, and 119 families residing in the city. The population density was 296.2/km² (764.0/mi²). There were 191 housing units at an average density of 127.1/km² (327.9/mi²). The racial makeup of the city was 94.38% White, 4.27% Native American, and 1.35% from two or more races. Hispanic or Latino of any race were 1.12% of the population. There were 175 households out of which 40.6% had children under the age of 18 living with them, 48.6% were married couples living together, 12.6% had a female householder with no husband present, and 32.0% were non-families. 26.9% of all households were made up of individuals and 12.0% had someone living alone who was 65 years of age or older. The average household size was 2.54 and the average family size was 3.08. In the city the population was spread out with 30.3% under the age of 18, 10.3% from 18 to 24, 26.5% from 25 to 44, 20.2% from 45 to 64, and 12.6% who were 65 years of age or older. The median age was 31 years. For every 100 females there were 105.1 males. For every 100 females age 18 and over, there were 97.5 males. The median income for a household in the city was $35,729, and the median income for a family was $40,250. Males had a median income of $28,500 versus $18,000 for females. 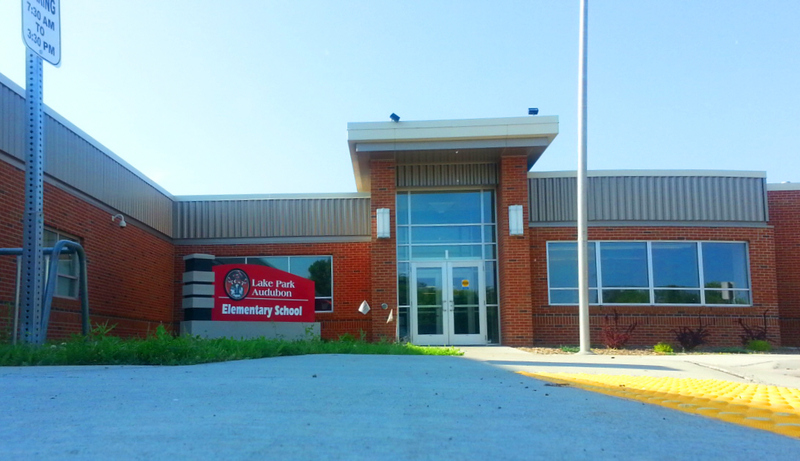 The per capita income for the city was $13,435. About 16.8% of families and 18.2% of the population were below the poverty line, including 20.6% of those under age 18 and 7.8% of those age 65 or over. 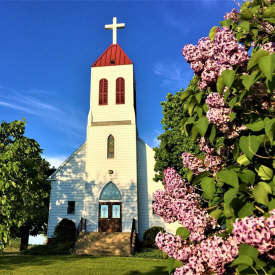 AUDUBON Township was organized August 19, 1871, but was named successively Windom, Colfax, and Oak Lake, holding the last of these names from 1872 until 1881. The Northern Pacific station and village established here, also the small lake adjoining the village site, had received the name Audubon in August 1871 in honor of John James Audubon (1780-1851), the great American ornithologist celebrated for his pictures of birds. This name was proposed by his niece, a member of a party of tourists who "camped where the Audubon depot now stands." 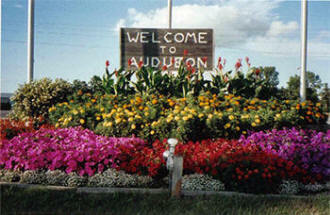 In January 1881 the township name was changed to Audubon, and on February 23 of that year the village was incorporated. State Bank of Audubon Minnesota, 1910's? 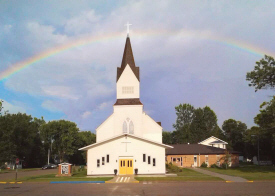 Pastor: Reverend John E. Merseth, Sr.
With Auctionblock online auctions your equipment can easily be sold from your location saving you hundreds or even thousands in transport costs. Potential buyers inspect your equipment by appointments set by you. 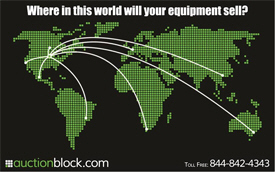 You can also sell your equipment from an Auctionblock location where we coordinate the inspection appointments. 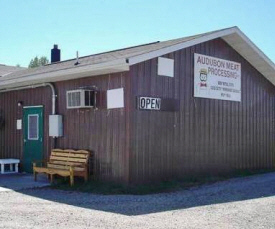 Audubon Meats, Inc. is a family owned retail meat shop and custom processing plant in the heart of lake country of Northwest Minnesota. Car Tune and Tire assists customers with state of the art equipment at affordable prices.You can be sure that your vehicle will be receiving honest and experienced care. The Cormorant Lakes Sportsman's Club (CLSC) is an incorporated nonprofit organization dedicated to the preservation and restocking of wild game and fish in the area. 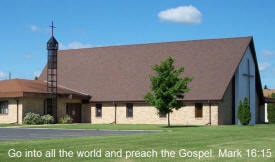 The CLSC is also dedicated to the preservation of the environment, both land and waters through educational programs. Its goal is to keep the membership advised of current federal, state and local laws and regulations pertaining to fishing and conservation. 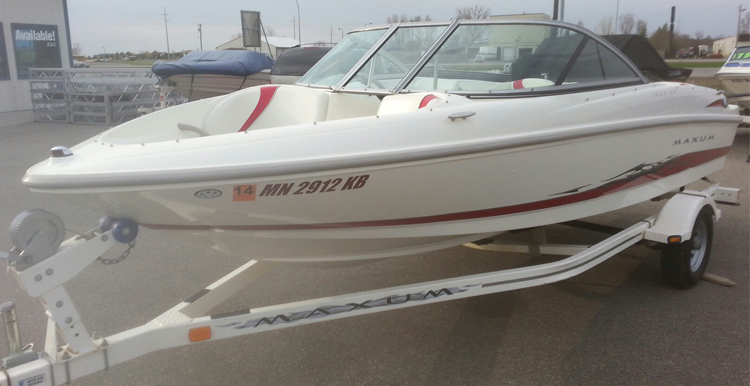 At FM Recreational, we've got a large selection of new and used vehicles at affordable prices. 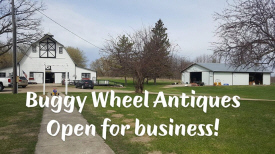 You can buy, sell, trade, or even consign! If you're having a hard time making it out to our location, browse our online inventory. We're always getting new vehicles and our inventory is always being updated! 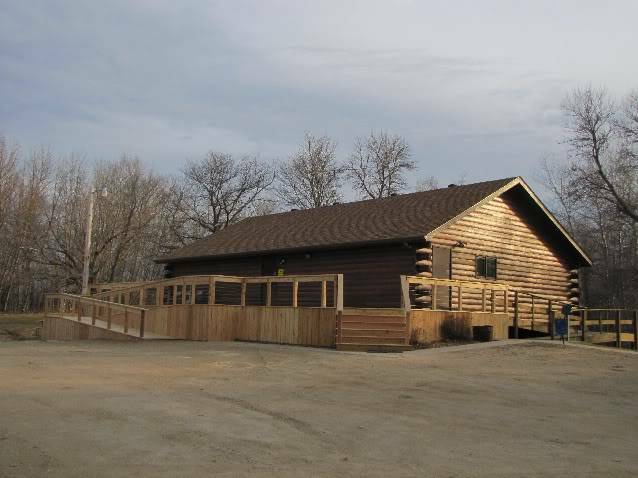 Ohm Excavating is a highly trusted Excavating company in the lakes area of Audubon, MN. We take great pride in our reputation for honesty and trustworthiness which translates into accuracy of estimates, timeliness, quality of work, and professionalism which makes us second to none in the industry. 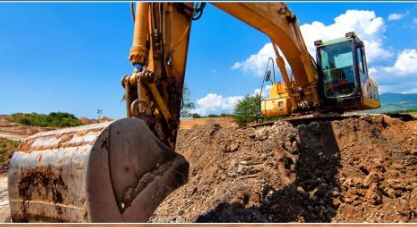 Ohm Excavating has the equipment, personnel, and resources to get your project done on time and on budget. No project is too small. Wholesale jams and jellies. We have been making jams and jellies from family recipes since the middle 1970's. We make our wild fruit jellies from fruit gathered from the woods of Northern MN. We also use fruit we grow here on the farm. Our flavors currently number 15. Some of our customers including orchards, berry farms, gift shops, and state parks choose to use private labels and/or their own fruit. We also cook special orders. 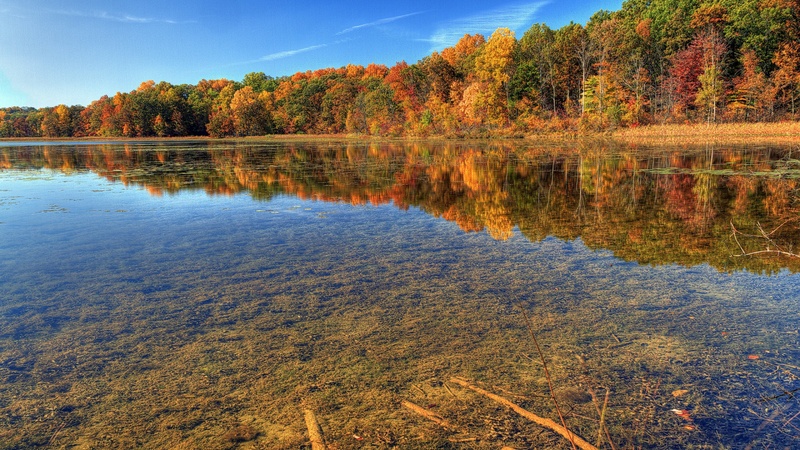 Hamden Slough is nestled within a working landscape rich in agriculture, industry, conservation and tight-knit communities. 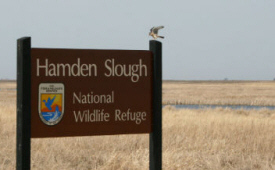 The 3210-acre refuge lies on the eastern edge of the Prairie Pothole Region and was established in 1989 for the production of waterfowl and other migratory birds. It became one of Minnesota’s first Important Bird Areas in 2004. 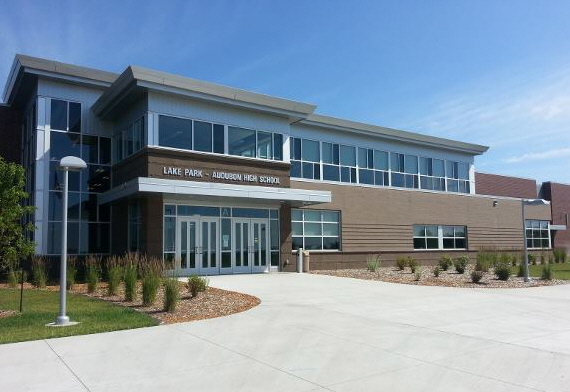 Since 1969, JCS Cabinetry & Design has been the lakes area’s premier custom cabinet designer, manufacturer and installer. We are proud to offer quality driven, beautiful & distinctive selections of cabinets and accessories that will not only meet any design expectations, but also raise the value of your new home or renovation project. 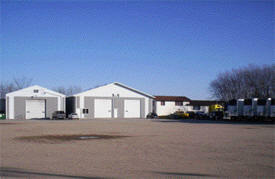 Keller Diesel Service is the preferred repair center in Audubon MN and the surrounding areas. 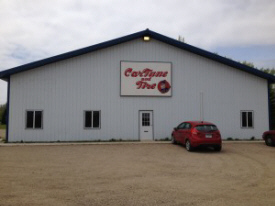 A customer friendly shop that is quick, qualified, and convenient. With over 50 years of combined experience you can be assured your job will be done correctly. 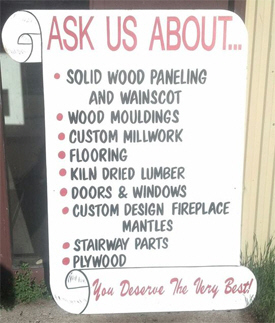 Kost Materials is locally owned and operated. Our leadership has been in these markets for more than 50 years and we care about our customers, products and reputation in the communities we serve. 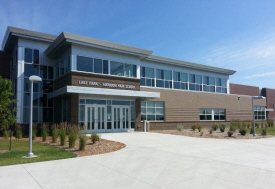 Our materials are the talk of the industry as we do not cut any corners on cost of mix designs. 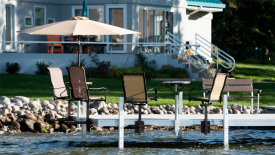 Our designs have been built by our customers to ensure they are receiving what it is they want. 26 years experience tile, brick, block and stone. free estimates, great references, done on time with quality work. locally owned and operated. 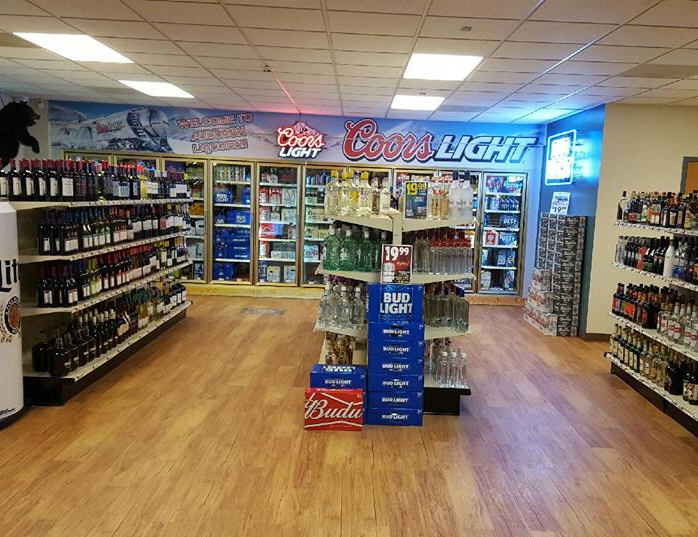 From doughnuts to hot dogs, salty snacks to cold drinks, candy to ATM's, Orton's is your one stop answer. Our friendly store employees offer you quick and courteous service. We take pride in our stores, offering a wide variety of quality products at a fair price, maintaining clean restrooms and providing prompt and courteous check out service. 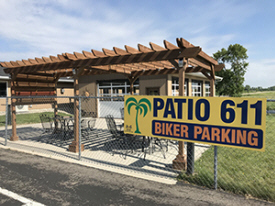 Pit 611 is your friendly neighborhood bar and grill situated near Audubon, in the heart of Minnesota’s beautiful lakes country. Our clean, relaxed, family-friendly atmosphere provides the perfect backdrop for delicious, home cooked meals, a wide selection of beverages and an all-around great time. Dining options include an outdoor patio with a gorgeous view. 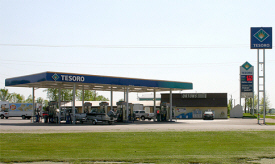 Located at the corner of county highways 6 and 11, we’re the easy to find, hard to leave place you won’t soon forget! We are a family based business with offices located in Audubon, MN, Romeoville Ill., Santa Fe Springs, Ca. and Imperial, Pa. We have 100 trucks on the road in 48 states, with the main lane of traffic consisting of the northeast and west coast. 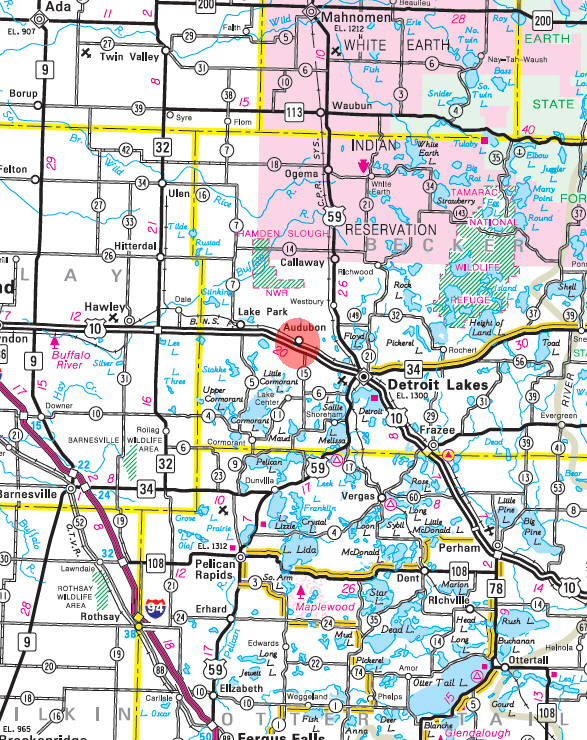 Our main office is located in Audubon, MN., but the main traffic terminal is located in Romeoville, IL., right outside of Chicago. We specialize in reefer loads but also do some dry van. Our equipment is well maintained by our full staff of mechanics. 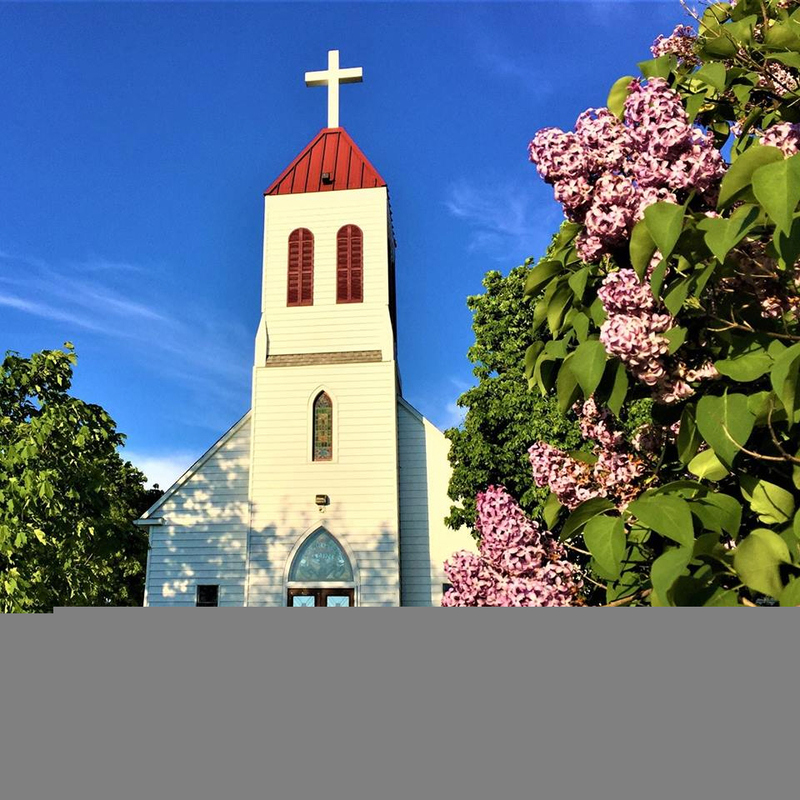 Renner Excavating LLC is a family owned and operated business serving customers in Audubon, Lake Park, Detroit Lakes and the surrounding areas. A large portion of our business is by referral from past customers who were happy with our service and workmanship and feel their friends and family will be also. Whether it’s a small contract CNC machining job or a high-volume gear manufacturing run -- with or without assembly, TEAM Audubon has the equipment and expertise required to get the job done. TEAM Audubon’s manufacturing processes, teamed with its unparalleled in-house resources, including heat treating, metallurgical lab and ANSI certified calibration lab, ensure a diverse product range that meet tight tolerances on tight budgets within tight timelines.